Registrations for this event have now closed. We are unable to accept late entries (no exceptions) – sorry. 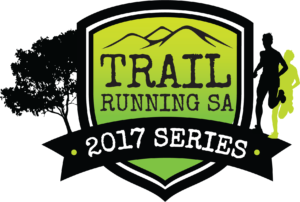 13 New to Trail Running SA? With all 3 new courses in 2017, this event will take participants through an amazing mix of scenic pine plantations and native bush – be prepared to see parts of Kuitpo Forest that you have not seen before. You will run along wide forestry roads mixed with plenty of single track meandering through the forest. Be on the lookout for Kangaroos and Wallabies who love to chill out in the shade. 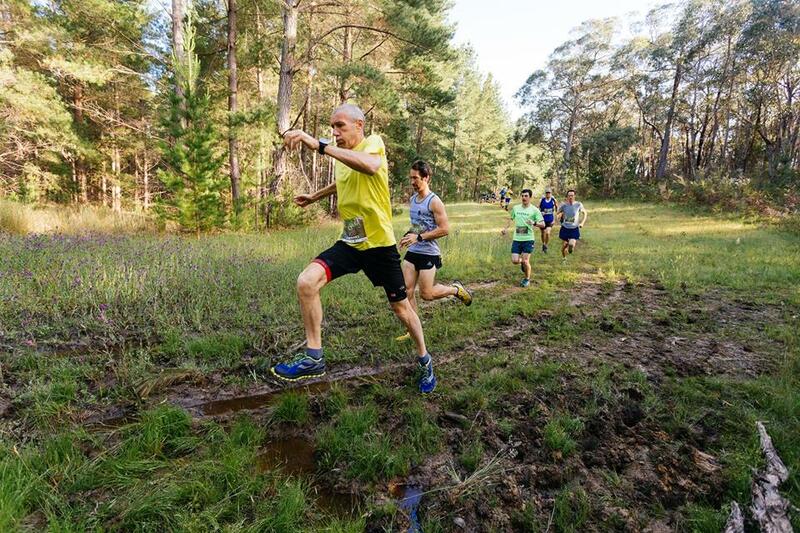 The medium and long course will for the first time venture into Kyeema Conservation Park, experiencing spectacular native bush that is virtually untouched. Magnificent scenery, beautifully designed and constructed trails, Kangaroos, Wallabies, Birds. Points in the TRSA 2017 series for all finishers. 5 water stations along the 26 km course, 3 water stations along the 16km course and 1 water station along the 10km course. Salomon/Suunto in conjunction with The Running Company: 1 x Pair Salomon Speedcross Women’s ($199.00 RRP), 1 x Pair Salomon Speedcross Men’s ($199.00 RRP), 1 x Salomon Adv Skin 12 set ($279.00 RRP), 1 x Salomon Hydro handset ($79.00 RRP), 1 x Salomon 250ml soft flask ($34.00 RRP), AND 1 x Suunto Spartan Trainer WHR GPS watch ($399.00 RRP). 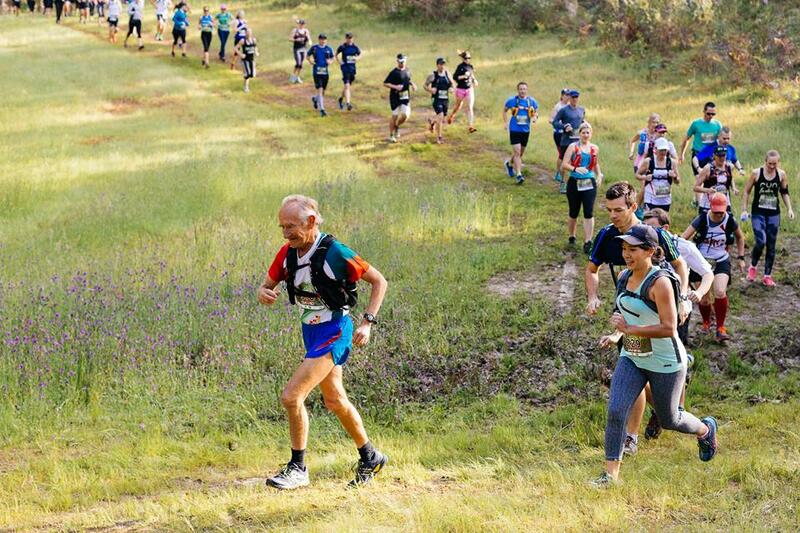 Trail Running SA will be giving away 3x free entry codes to our first event in 2018, and 10x$40 vouchers for use in the Trail Running SA merchandise store, and an additional $200 in running company vouchers and $200 in ioMerino vouchers. After a very successful shoe donation drive at our Kuitpo event last year, we’re partnering with Shoes for Planet Earth again to host a shoe donation drive at Kuitpo this year. We reckon a few of you lovely trailies would have some old running shoes lying around, which are in good enough condition to go to a new home. Shoes for Planet Earth regularly donate shoes to a community soccer program in Adelaide who are desperate for running shoes so they’re stoked we’re coming on board with this event. 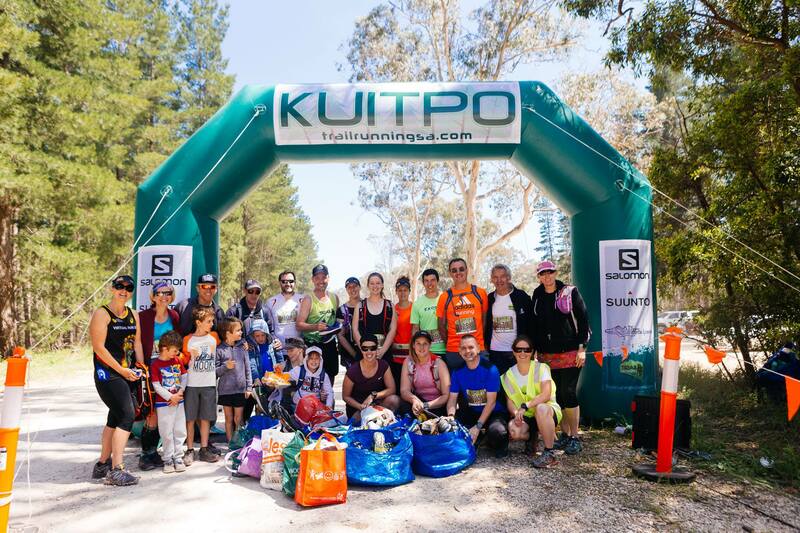 The crew from The Running Company and Salomon and Suunto will be at Kuitpo with a whole range of gear for you to look at, ask questions and purchase. They’ll also have a demo fleet of Salomon trail running shoes and Suunto watches for people to try out on course. First in, first served. A fantastic opportunity to try before you buy! 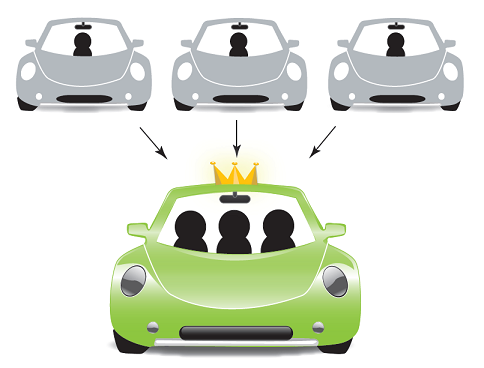 We require carpooling (minimum 2 per vehicle, ideally 3 or 4) for this event wherever possible in order to minimise congestion and parking issues around the venue start area. For most people, this means coming to the event with some friends or colleagues. If you can’t find someone to carpool with, we suggest posting to the Trail Running SA Lounge on Facebook to link up with others. Head over to the registration page to enter now. Entries close Midday (noon) Friday, 3rd November, 2017. There will be no race-day registrations. You must register in advance using the link above. 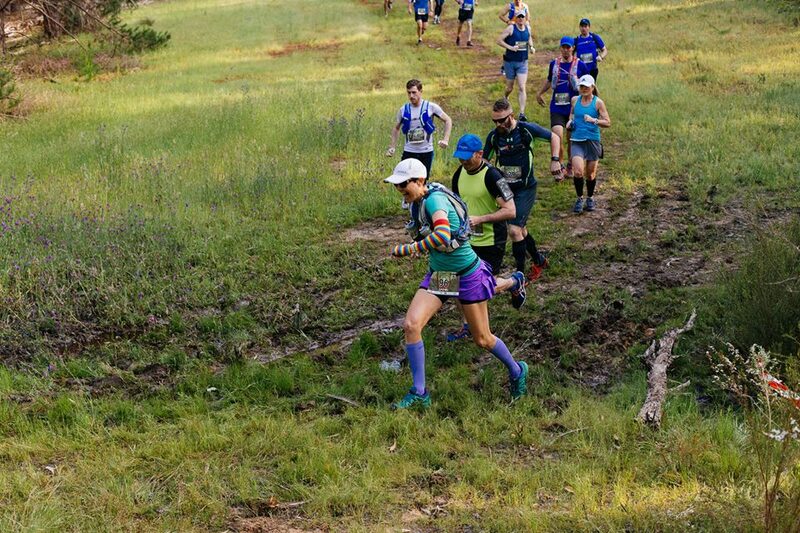 Please Do not contact Trail Running SA requesting a cancellation or change until you have read the procedure for cancellations and changes here. Due to the additional workload placed on our volunteers to process each change or cancellation, there will be a $10 fee plus any price difference for changes or cancellations. If you want your name printed on your bib then your entry must be received by Midnight, Sunday 29th October 2017. Your name will be automatically included on your bib if you get your entry in by this date. Your age category is calculated according to your age as at 1st January 2017. 26 km run: closes at 9:20 min/km. 16 km run: closes at 11:55 min/km. 10 km run / walk: closes at 15:50 min/km. 26 km run at 7.30 a.m.
16 km run at 8:15 a.m.
10 km run / walk at 8:45 a.m. There will be a bag drop tent. It will be unsecured and not supervised – bags are left at own risk. Don’t leave valuables at the bag drop tent. Beware of slippery patches on the tracks. Bare, packed, earth covered by green moss may be very slippery. Carry your phone on you when running as it could be critical if you get lost or injured. The red-and-white striped ribbons will be placed at frequent intervals (200-400m) to confirm that you are on the right track. Wherever you need to turn off, there will be an arrow sign. If you stop seeing any signs, turn back. Do not carry on and get yourself even more lost. All runners are expected to carry a mobile phone. 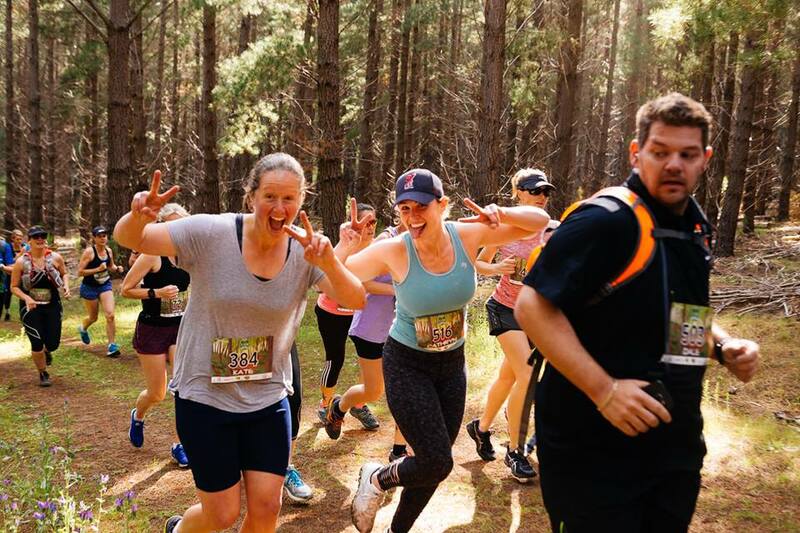 There will be 5 water stations on the long course (at 5km, 9km, 12km, 17km and 22km), 3 water stations along the medium course (at 5km, 9km and 12km) and 1 water station along the short course (at 6.5km). The Volunteer Race Director for this event is Claire and the Volunteer Assistant Race Director is Robyn. We rely on a volunteer committee of 15 members and countless volunteers on the day to put on each event. Thanks! 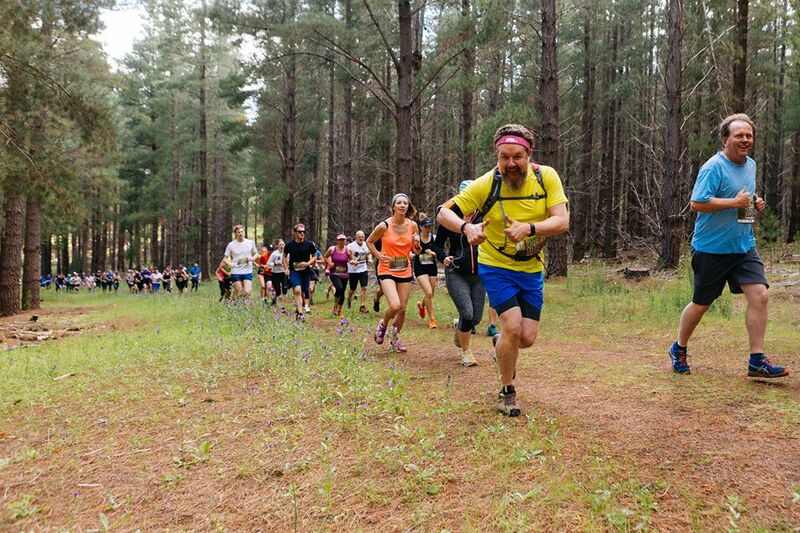 Forestry SA closes all their forests on Total Fire Ban days so if this were announced for Sunday 5 November, the Kuitpo Forest event would be cancelled and all entrants notified. The TRSA cancellation and refund policy will apply. Please check our FAQ page for further information on this policy. The organiser of the Event, Trail Running SA, has public liability insurance and volunteer’s insurance cover. This does not include personal accident insurance for competitors. We recommend that you arrange your own personal accident insurance, ambulance cover and income protection insurance before participating in the Event to cover any unforeseen personal costs you may incur due to ambulance trips, medical expenses or time off work due to injuries sustained whilst participating in the Event. For information regarding costs of ambulance or helicopter rescue refer to the SA Ambulance Service website.